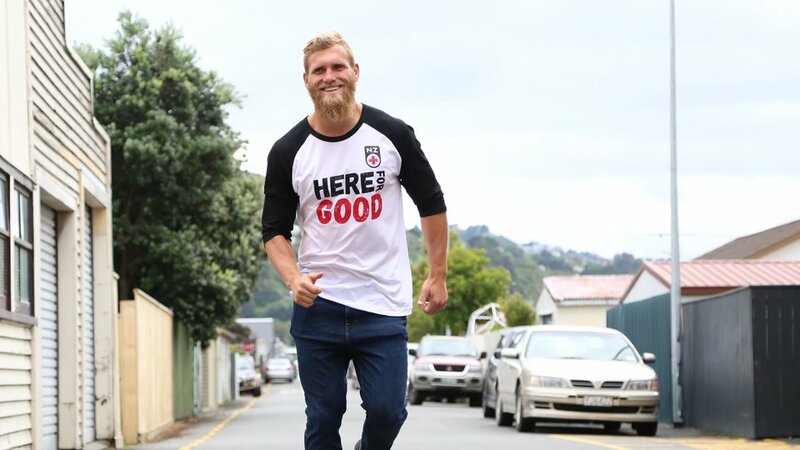 Help us support people in need in communities across New Zealand and around the world while also doing and daily step challenge and learning about the real-life journey of someone involved in Red Cross. Red Cross Journey is a fundraising step-challenge with a difference - you also get to learn about a real-life journey of someone involved with Red Cross. Taking place in May each year, the more you walk, the more you’ll learn about the journey you have chosen to follow, through regular video updates.